Our final list of 2014 is here. 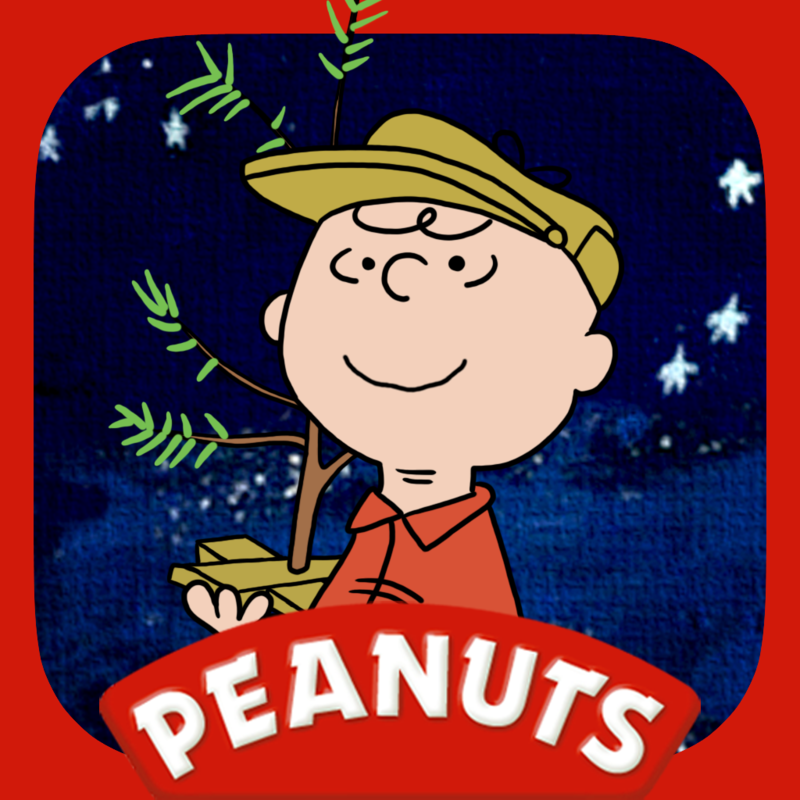 Enjoy titles featuring Charlie Brown, Sesame Street, and more. Kiddos will enjoy this latest app from the folks who brought us Elmo, Oscar the Grouch, and Big Bird. 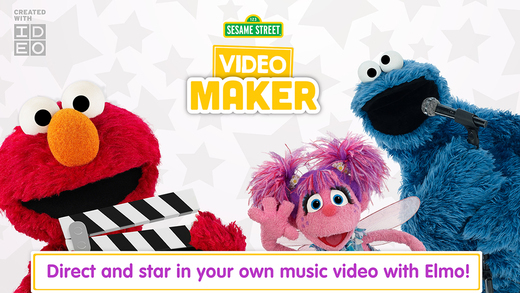 In the app, Elmo wants to make a video starring your child and some of their favorite Sesame Street friends. 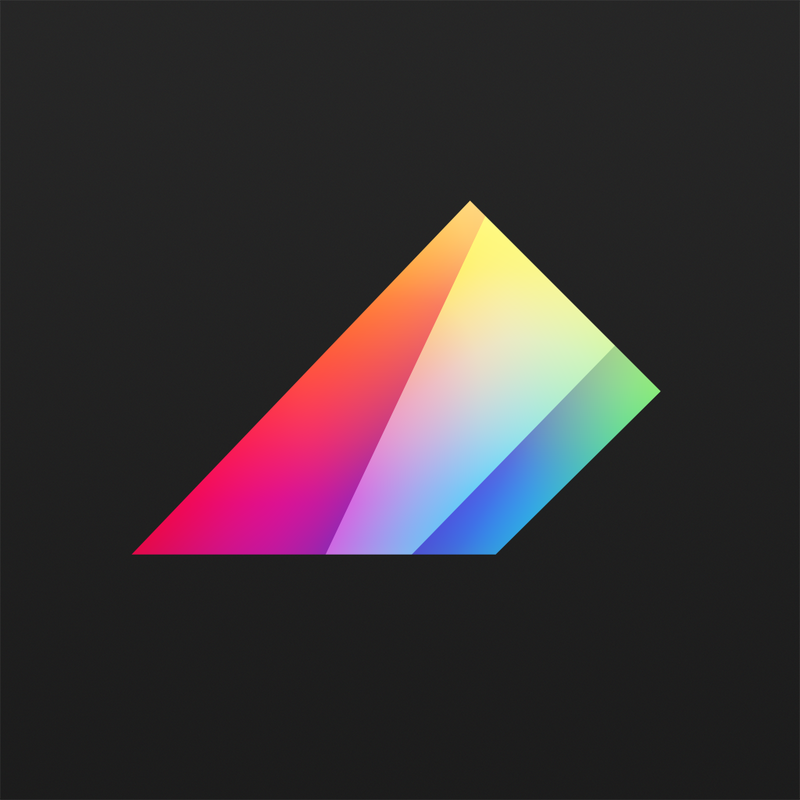 Like the TV show it is based on, this app has become a yearly classic since it first arrived on the App Store in 2011. 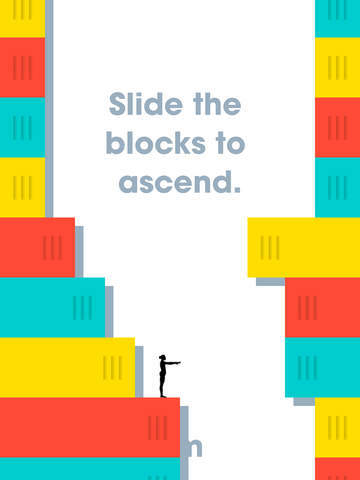 The goal of this game sounds simple enough … slide the blocks to ascend. It’s more difficult than you might expect. 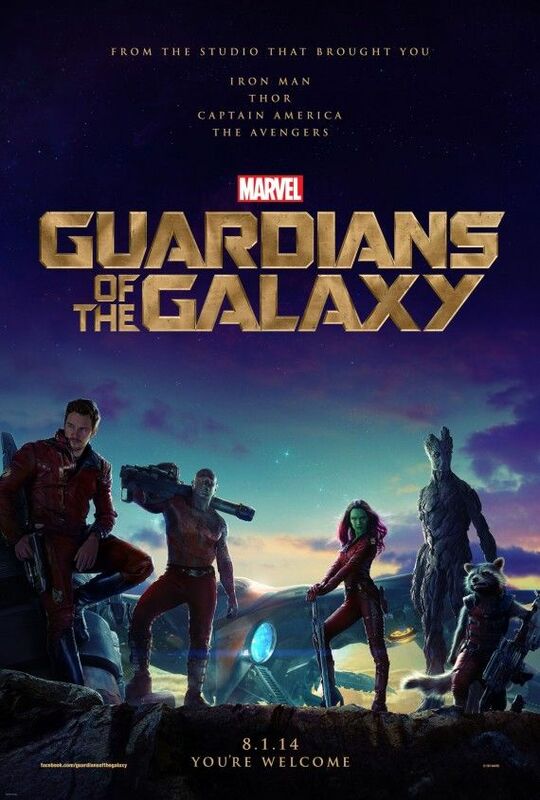 One of the more interesting films of 2014 is finally available for rental. 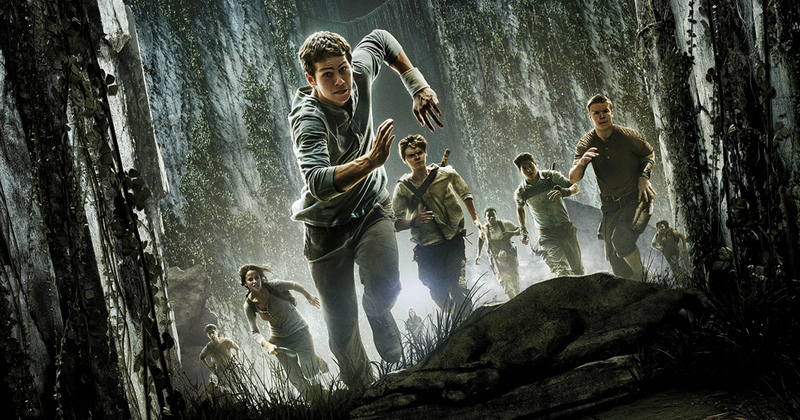 Based on James Dashner’s trilogy. The No. 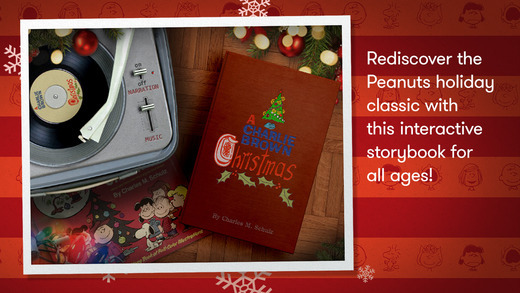 1 film of the year makes the perfect digital gift for the holidays … or you can rent it for yourself. 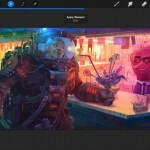 Recently released, this iPhone title is a more portable edition of the original Procreate app for iPad, enabling you to do sketches and illustrations on the go. 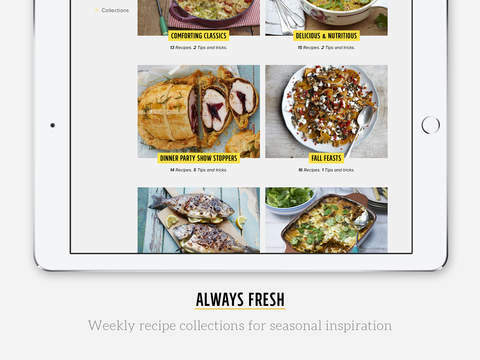 First released in 2011, the popular James Oliver’s Recipes app recently received a significant update. 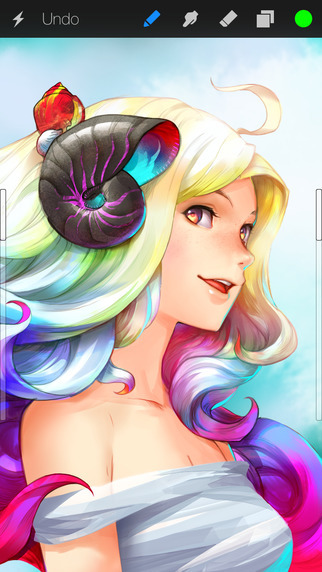 Version 3.0 features a new look and feel, dietary tags, recipe timings, and more. Though free, a $2.99 per month in-app subscription is necessary to access all of the available recipes. 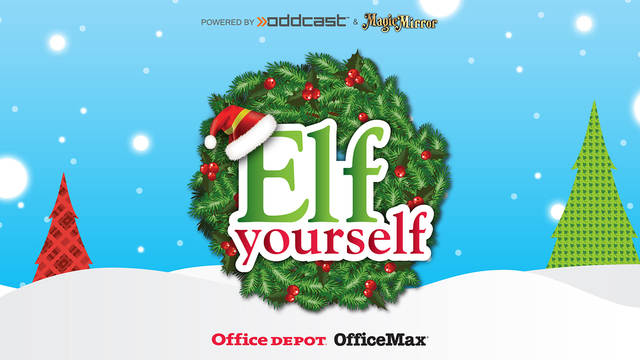 Finally, there is ElfYourself by Office Depot, Inc., the freemium app that you have to see to believe. 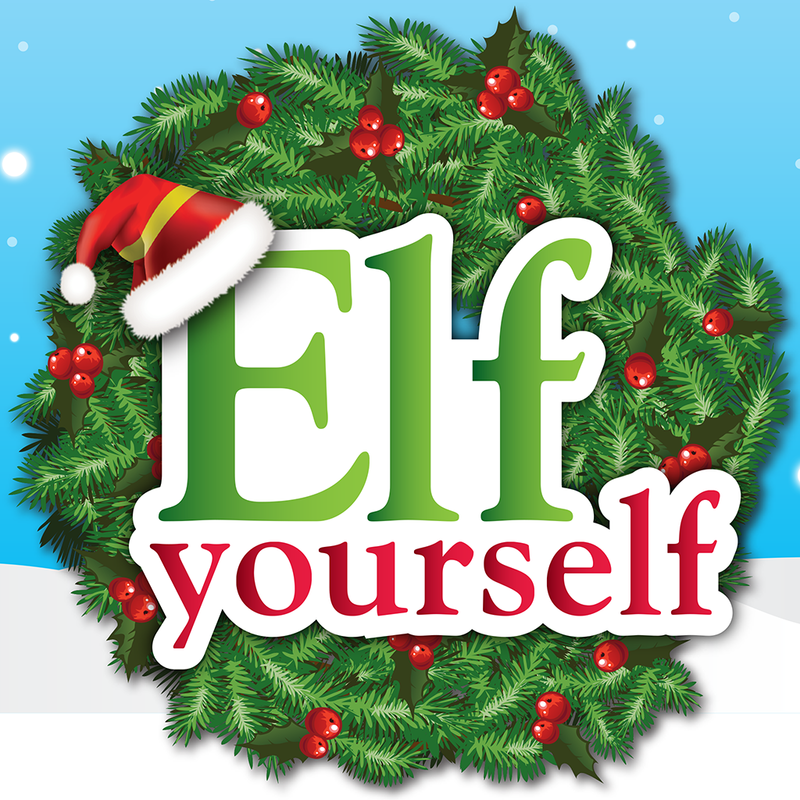 Add your own photos to make funny holiday videos to send to family and friends. 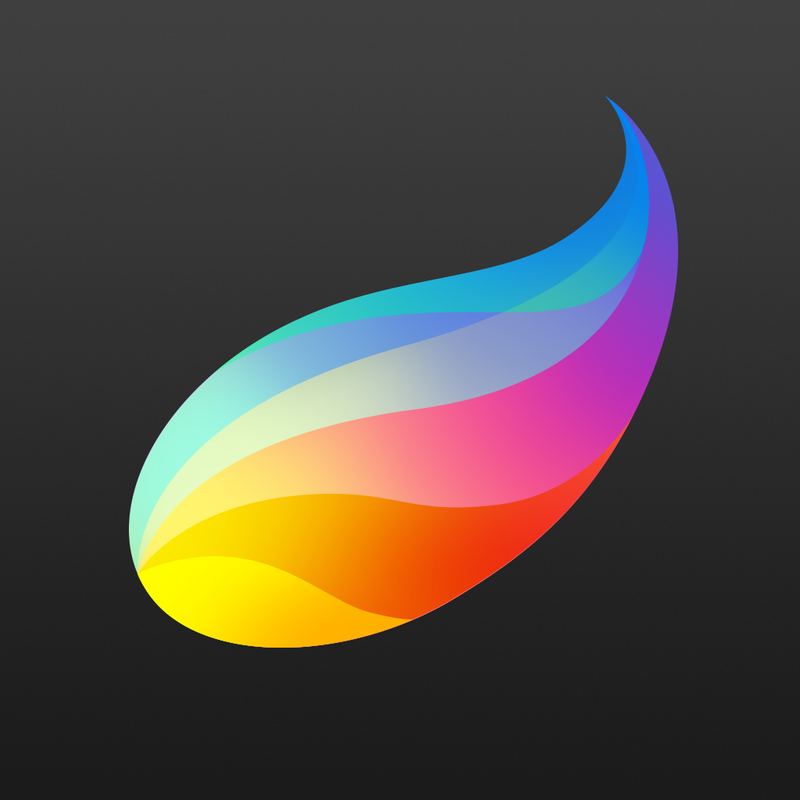 An in-app purchase unlocks all of the videos available. Our next edition of “How to spend a $25 iTunes gift card” will be published after the holidays. If you’d like your app or game featured on a future list, contact us on Twitter or through Facebook.